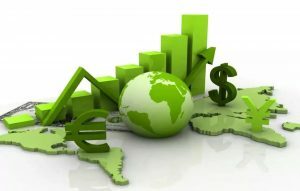 Green finance brings ‘finance’ and ‘environment’ into a harmony within the development and banking world. In the broadest sense, green finance requires that the environmental impact of a project is considered before the money needed for that project is approved. In this way, environmental and sustainability factors are preliminary conditions for loan approval rather than an after-thought. 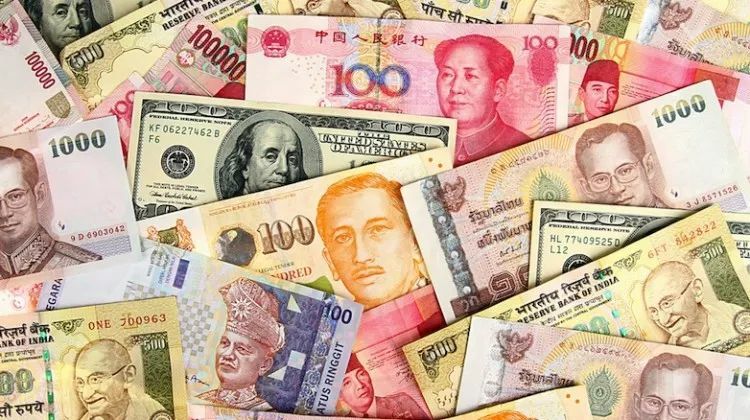 In China, commercial development and policy banks are the primary bodies in the conversation around green finance, as they are usually the ones approving and lending money for massive development projects (e.g. 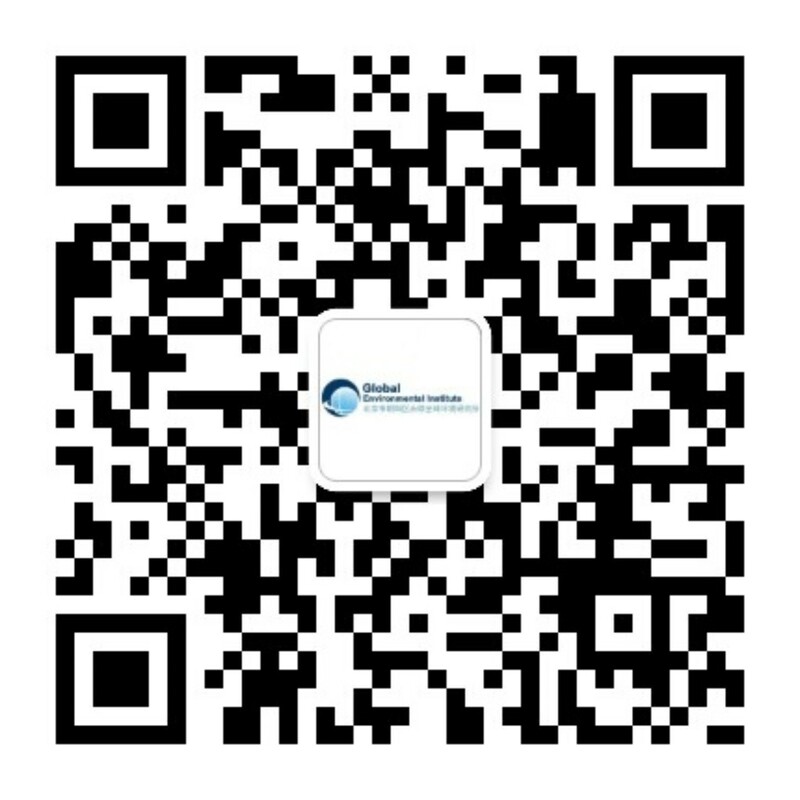 projects along the Belt and Road Initiative (BRI)). In fact, BRI is a big reason why green finance continues to be a big topic in China – BRI investments into large-scale projects pose threats to local environments, including increasing carbon emissions. Some estimate that the carbon emissions along the BRI could actually be 3xs more than China’s domestic carbon emissions if sustainability and green measures are not taken. Green finance is not only a way to stop-gate environmentally-risky investments from happening but also promotes profitable investments and timely repayment of loans. To help you get a clearer idea of how green finance and environmental risk assessment works, below we’ve prepared a real-life case study of a situation that maybe would have benefited from green finance mechanisms. At this time, market watchers – especially those in China – were turning a keen eye to Mexico as a potential hotspot for trade and commerce due to its specialty for technologically-driven manufacturing, low operating costs and wages, growing number of skilled workers and proximity to the US. In March 2011, a $180 million Chinese-Mexican joint venture investment called Dragon Mart was announced. A 1,400-acre shopping complex that would display goods from 2,500 Chinese companies, Dragon Mart Cancun was proposed to be a way to unite Chinese and Mexican supply chains and create jobs. Sponsored by the Chinese Ministry of Commerce and the Mexican government, the project was a 3-way development project by Chinamex Middle East Investment & Trade Promotion Center Co Ltd, Chengkai (Beijing) Investment Co Ltd and New Rainbow (China) Limited. Notably, Dragon Mart was not new to the game of Chinese retail outside China. 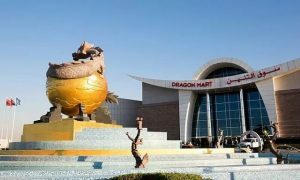 In fact, the 2004-built Dragon Mart in Dubai was the largest retail venue for Chinese markets outside of China at the time. Various parties, however, criticized the Dragon Mart Cancun’s economic and environmental impact. On the economic side, some argued that the project would cause Mexican goods to be edged out of their home market by cheaper Chinese goods. On the environmental side, sustainability groups complained that the project threatened beaches, wetlands, mangroves, forests and protected animals. 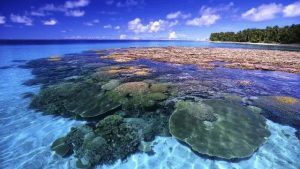 Specifically, the complex was located near The Mesoamerican Reef – the Western Hemisphere’s largest barrier reef system, which has more than 500 fish species and over 60 types of hard coral. Despite some measures to cut down on construction and environmental impact, parties were not appeased. In 2013, authorities denied a building permit, a decision reversed by the government just months later. But in 2014, Mexico’s environmental regulatory agency, called Profepa, fined Dragon mart $555,000, canceled the project and, later, added $1.5million in fines. If projects have to analyze environmental risks and work with local communities on the ground ahead of time, there is less chance of meeting large and insurmountable resistance later. Moreover, the due-diligence requirements of green finance can help inform investors about nearby ecological areas and social situations, so that they can make the most responsible decisions. If the Dragon Mart project had undergone extensive environmental and social risk analysis, it would have been able to avoid large fines and could have executed a promising project. While the requirements for green finance are high – they aim to reduce risk and ensure better overall project performance. If a project meets an environmental roadblock, like Dragon Mart Cancun did, and is halted either temporarily or permanent disbanded, the status of a loan is thrown into jeopardy. Banks already do a great deal of due-diligence when it comes to loan application, but environmental factors require a doubling down. A thoroughly-green assessment can highlight profit-hurting problems before they exist, thereby giving banks an added degree of certainty about a project. The Cancun Dragon Mart decision was a sour point in China-Mexico relations, exacerbated by the Mexican President canceling the construction of a Chinese-invested high-speed railway project later in 2014. With green finance protocols in place, banks and all development parties can ensure environmental risks of investment projects are reduced and green economic impacts are improved. 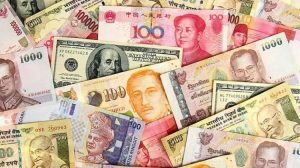 In this way, green finance smooths the pathways for countries to create mutually beneficial economic opportunities.